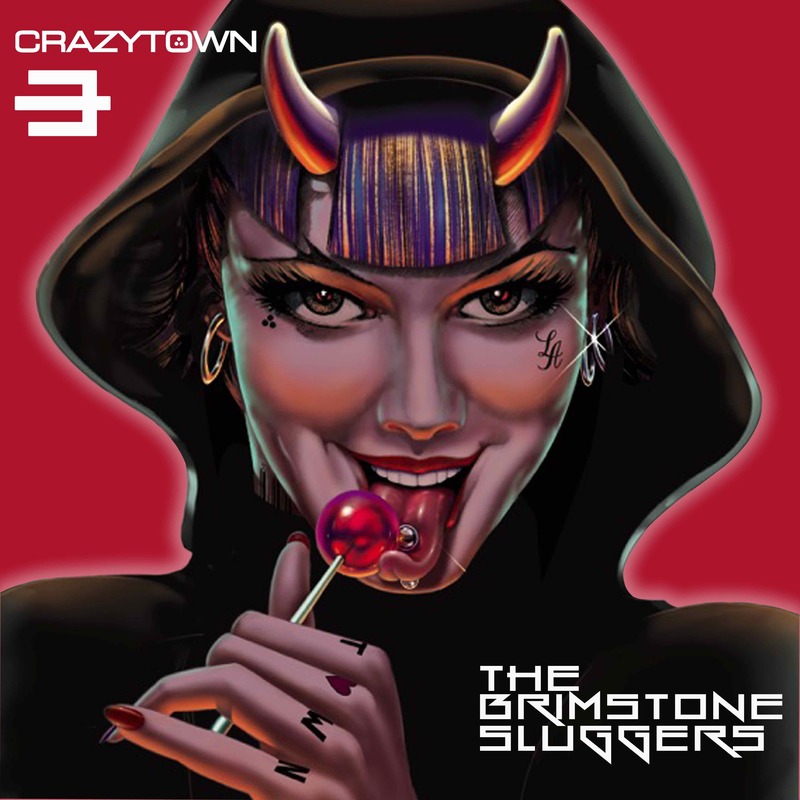 Crazy Town have revealed the details for their upcoming new album, ‘The Brimstone Sluggers’, which is set for release on 28th August via Membran/The Orchard. Produced by Bret ‘Epic’ Mazur, it is stylistically a follow up to the band’s platinum selling debut, ‘The Gift Of Game’, which included the massive hit single ‘Butterfly’. The new album features guest appearances by Tom Dumont of No Doubt, DJ AM, Madchild and Bishop Lamont. 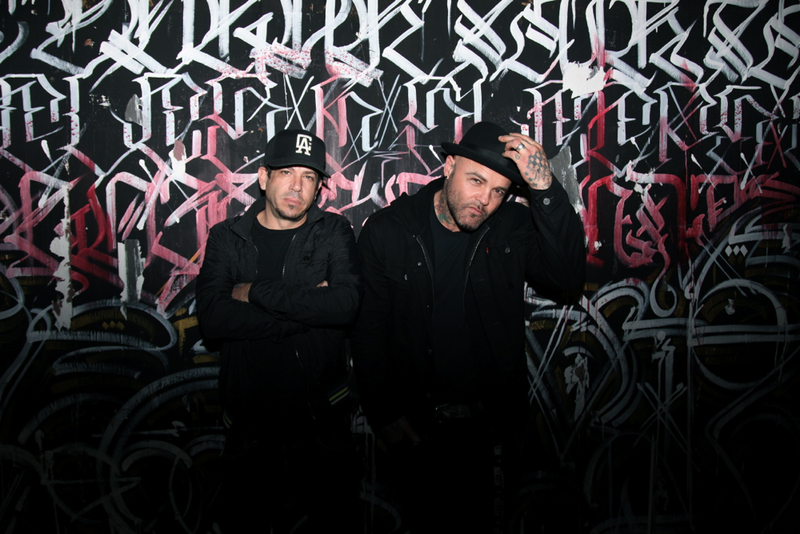 Spearheaded by the duo of Seth ‘Shifty Shellshock’ Binzer and Bret ‘Epic’ Mazur, Crazy Town combine hip-hop’s lyrical attitude with the grooves of an alt-rock record. This combination yielded the group a number one hit in 2001, when ‘Butterfly’ topped the Billboard 100 and helped push the band’s debut album, ‘The Gift Of Game’, to platinum status and a main stage slot at Ozzfest. The group’s follow-up, ‘Dark Horse’, was released in 2002 and included the rock hit ‘Drowning’. Most recently, Crazy Town frontman Seth Brooks Binzer (aka Shifty Shellshock) has garnered widespread attention for his appearances on VH1’s Celebrity Rehab and Sober House reality shows. Keep up with Crazy Town on Facebook and Twitter.